Wool/silk pocket square in antique pink with fox design, contrast rust accents and a black trim. 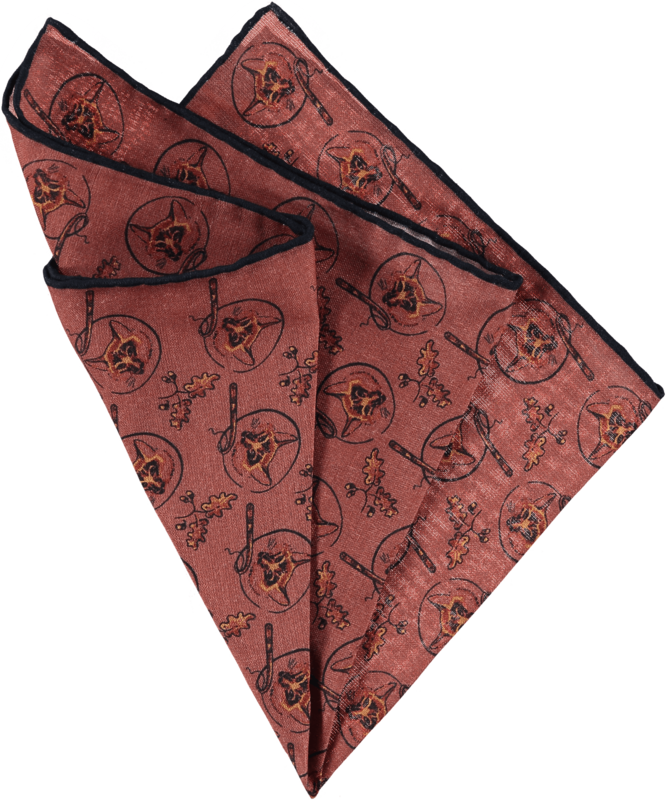 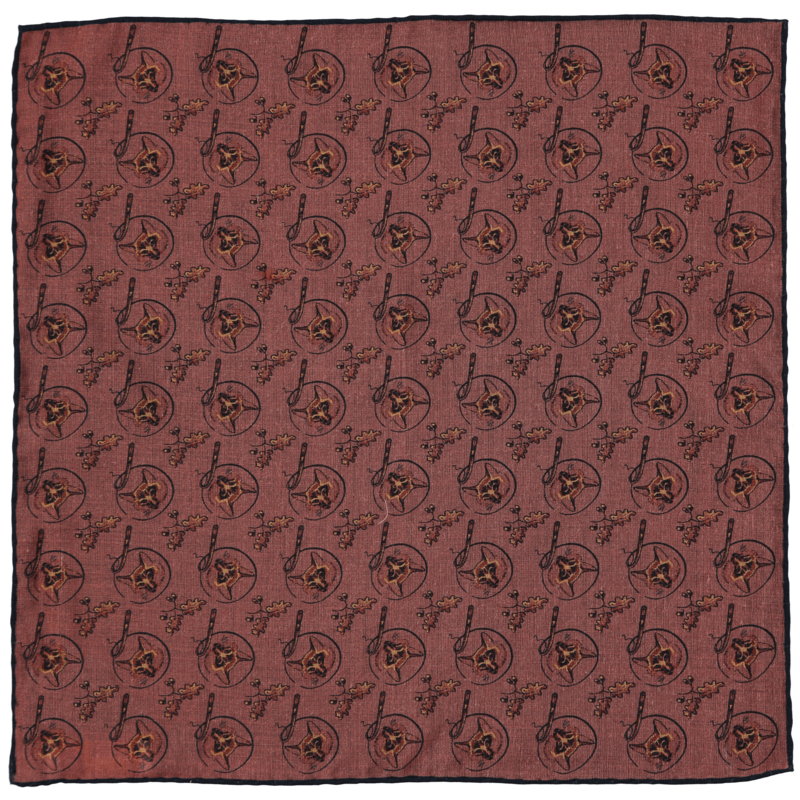 This pocket square has a distinctive repeat pattern comprised of foxes and acorn motifs. 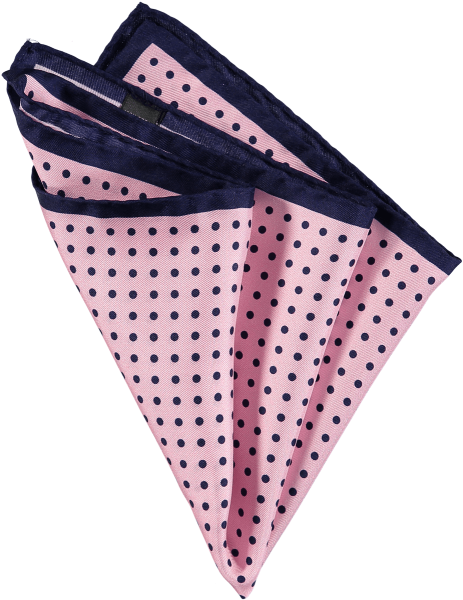 The main palette of antique pink and rust is complemented with a black trim, adding depth to bespoke suits, tweed separates and tailored sports jackets. 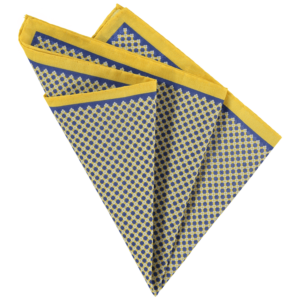 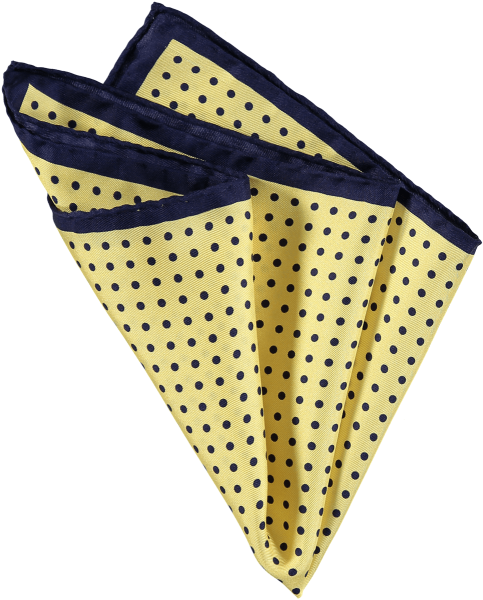 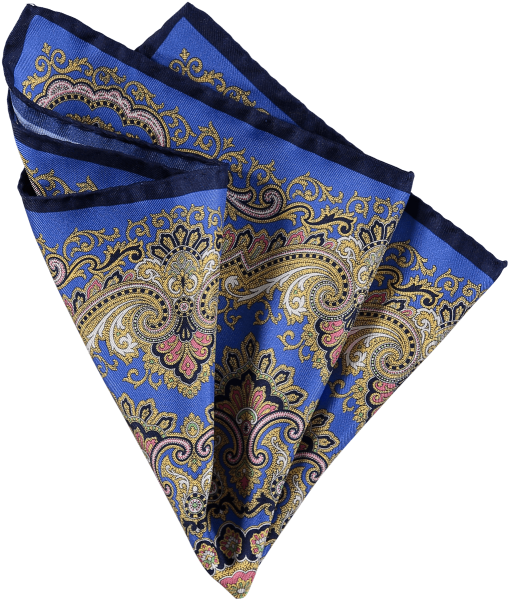 Hand made in England in a wool silk blend, this pocket square is not only stylish but guarantees to be a talking point as well.